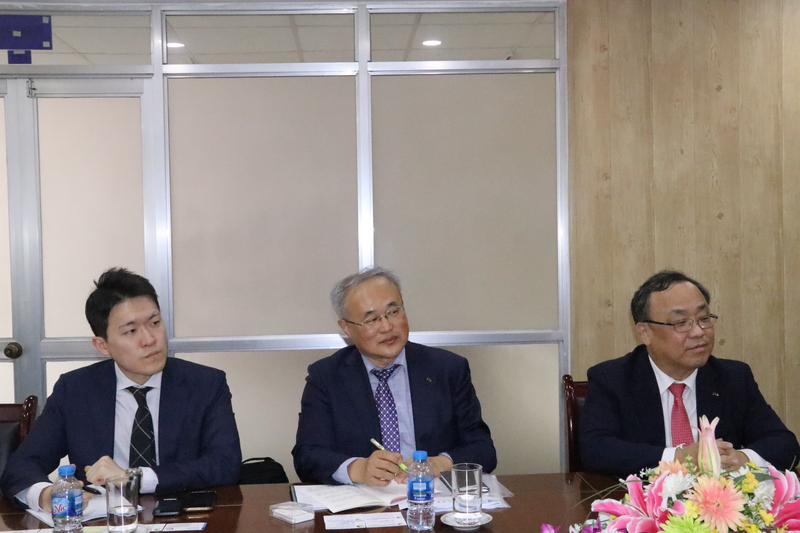 On the afternoon of November 14, 2018, the Directorate for Standards, Metrology and Quality have worked with the delegation of the Korean Standards Association. 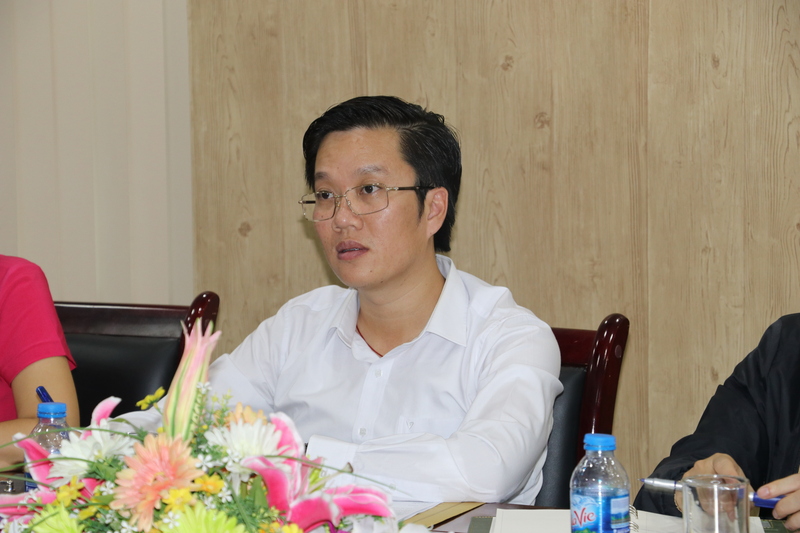 Attending the meeting were Mr. Ha Minh Hiep – Deputy Director General of STAMEQ and representatives of some units in STAMEQ. On the side of the delegation of the Korea Standards Association (KSA) was Mr. Lee Sang Jin, President of KSA. At the meeting, the two sides exchanged experiences as well as exchanged on bilateral cooperation between the two agencies in forthcoming related to standards, measurement, certification and training of experts. 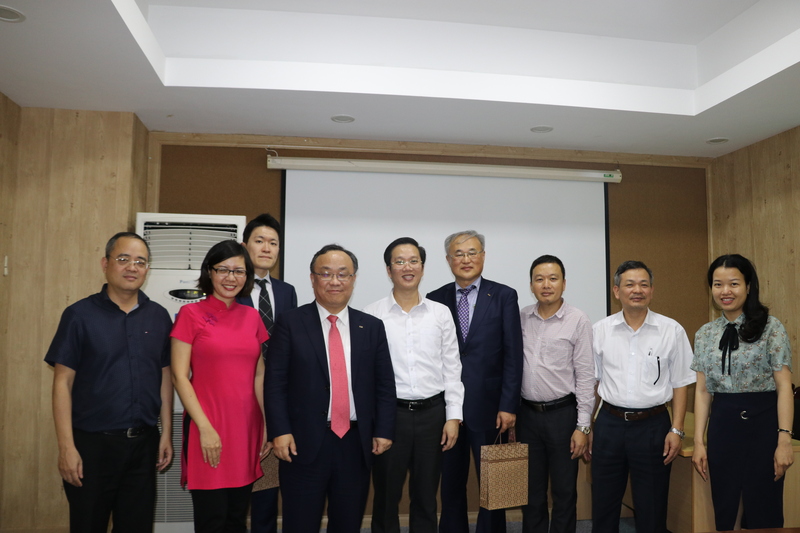 Korea and Vietnam have had valuable experiences in cooperation in many fields, especially S & T cooperation, aiming to serve effectively socio-economic development. 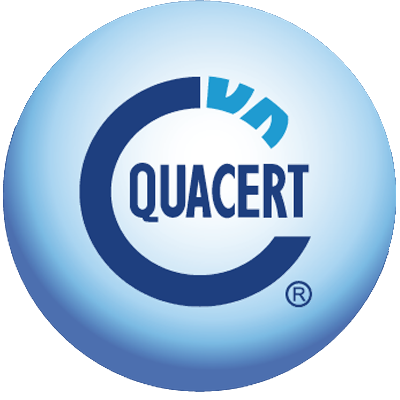 In the coming time, the two sides will strengthen cooperation partnerships in research and development in the field of standards, metrology and conformity assessment.